One centered around traps, one around puzzles and one around...??? What dungeon will you goto first...It's up to you! 20 semi-hard-to-find and 5 REALLY hard to find chests tucked away! Can you find them all? Collect those diamonds and gold bars and compare scores with your friends!. Die? Well that's okay, you don't need to reload the whole entire map! (these are obviously not in-game, but just for you to keep track of personally) copy the code into your signature to show them off and support this map!! The first map I'm giving a 20/20 to. It's well written, brilliant puzzles, looks beautiful, consistent, well paced, I can't say enough. Finished , i love it , the end is really fun. This was a fantastic map. I had loads of fun. The secret ending was amazing. Very clever. Also I love what you did with the good ending! 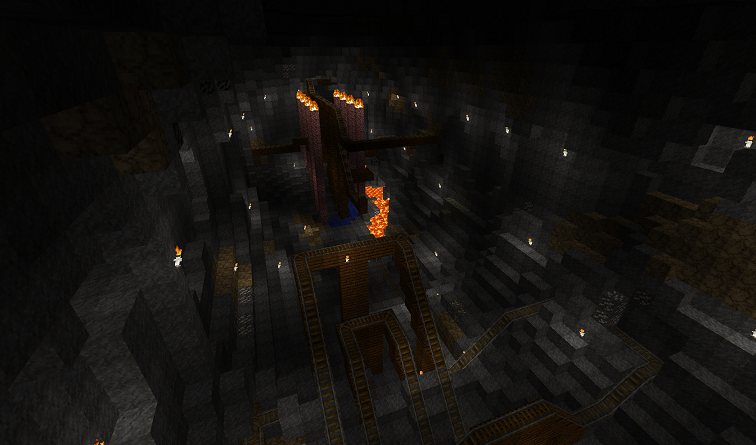 "No spoilers"
-Added some more TNT & Wool to "exploration" trial in the final dungeon. Many people died in the earlier trials, and then got stuck here without a supply. 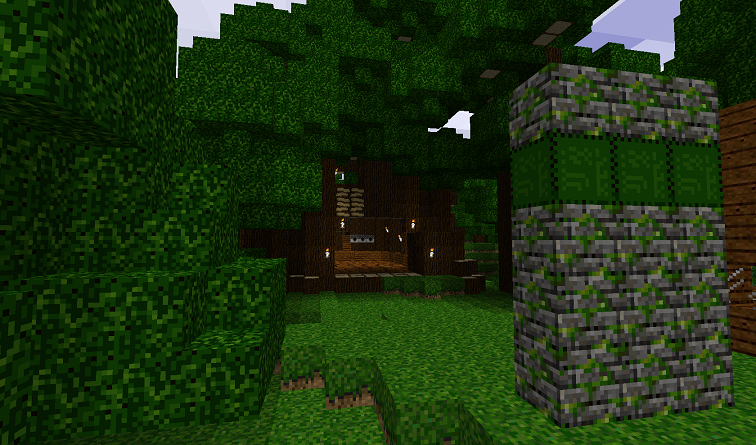 -Moved a TNT spot further from another in the "exploration" trial. The button was being blown off. -Modified the layout of some leaves/wood in trial of skill. Players should no longer be able to jump to the top and skip sections. 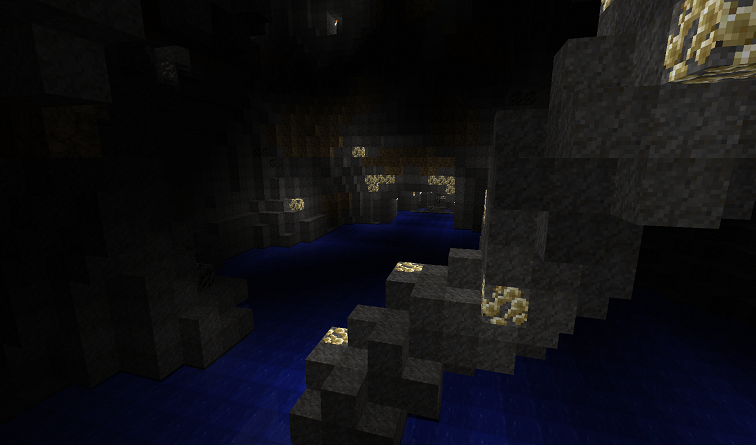 -Expanded areas around a select few mob spawners to (hopefully) increase spawn rates. 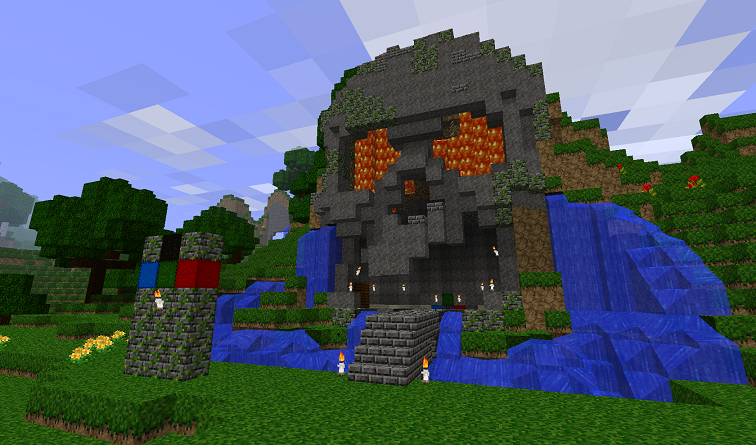 That's one of the Epic parts of minecraft. Nice been wanting a sequel for ages! Me and my friend are gonna play it now and tell you what we think. This was a fantastic map. I had loads of fun. The secret ending was amazing. Very clever. I also loved the "Faith" trial. Don't know how you did that. Can't wait for the yogscast to play this map. Honeydew always does a professor grizwald voice in this videos. I cant download the map! Help? I just checked the link and it seems to be working for me? Where were you having trouble? I'm having trouble finding the entrance to the trial of the mind, there doesnt seem to be any hints or anything, and I've looked around the entire lake. Please help! Odd, It works now. I dont know what happend, Well im gonna play the map now, It looks good! Out of interest, did you use single player commands (mod) to make this map? 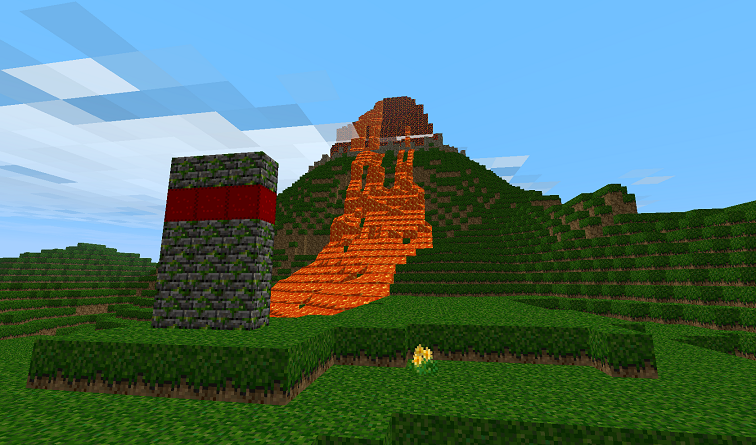 Yep, I used a combination of Single Player Commands, Too Many Items, and MCEdit. I beat the map! My score was 3250. Oh and I got a item named "Unnamed" and 64 of it too, I got it when leaving the Temple of Mind. About to try it first one was amazing! Let's hope it's the same.... or better. :biggrin.gif: Be sure to post back with your impressions/score! I seemed to be invincible during the whole thing! I don't have any mods or anything installed either.